Doran is a Fellow of the Texas Bar Foundation, a member of the State Bar of Texas, the Austin Bar Association, and the Austin Young Lawyers Association. Since 2000, Mr. Peters’ law practice has focused on commercial business disputes and real property litigation. His clients range from individuals to large corporations, and the matters he handles can be small disputes or large complex multi-party litigation. 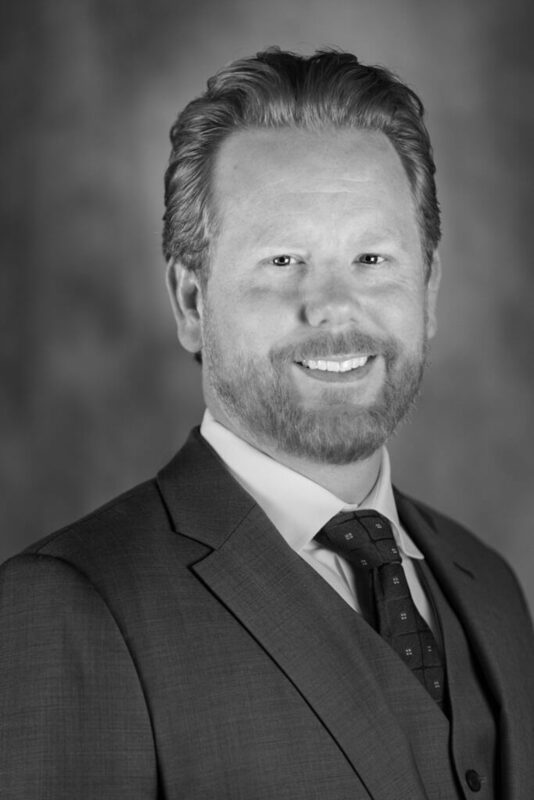 Mr. Peters’ handles cases in courts throughout Texas, as well as in arbitrations and mediations. He is also credentialed to practice law before the United States Western District Court of Texas. In today’s business environment of trial avoidance, he feels fortunate to have had the opportunity to try many cases to verdict, and to have received favorable jury awards. He also has a successful appellate practice. Typical of Mr. Peters’ cases are construction disputes, fiduciary litigation, cases involving unfair competition and covenants not to compete, and partnership dissolutions. Mr. Peters was born in Heidelberg, West Germany, he lived several places before finding a home in Austin, Texas. His wife Anne Peters is a Senior Counsel at the Texas Legislative Council. Together they raise their two children, Eleanor and Erik. During his free time, Mr. Peters enjoys studying Roman and English history. His family’s genealogy has so far been traced to the 15th Century.